Originally, the ad was actually in the form of a Greenpeace campaign film and has been on their website and social media for quite some time, which is where the problem lies. As it was initially created by them prior, they view it as a political campaign more-so than a marketing one. In order to bypass the ban, Greenpeace would have to prove they are not a political advertiser to the satisfaction of Clearcast – so despite the social media furore, it seems highly unlikely. 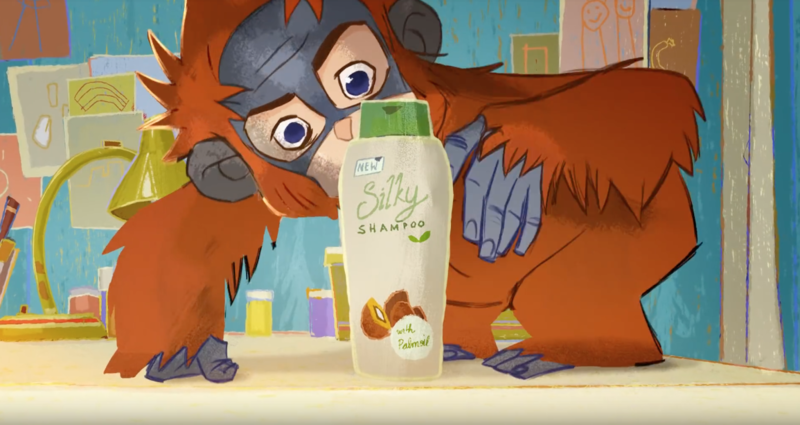 It seems there’s no end to the debate over this little Rang-tan, as there’s now discussion that Iceland were well aware the advert would be banned and this scandal plays into their palms. Understandable, when you consider that in just 2 weeks the advert has triple the views of its 2017 Christmas ad and it’s sent social media absolutely bananas – generating even more publicity! We are a brand and marketing agency who understand that if you don’t give the marketplace a story to talk about, they’ll define your brand for you. We’re here to help you establish and define your brand story on your terms.